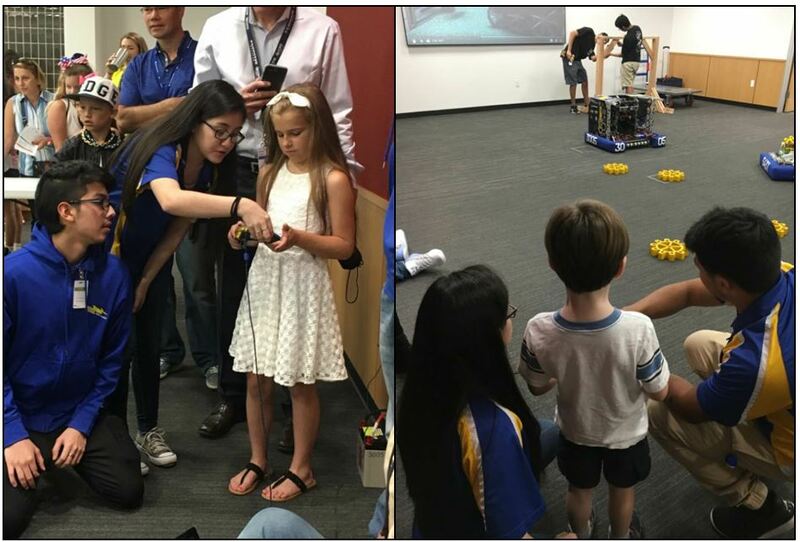 The RoboChargers were excited to be invited for the 4th year in a row to demonstrate our robot on the Texas Instruments main campus for the “Take Your Daughters and Sons to Work Day” event. 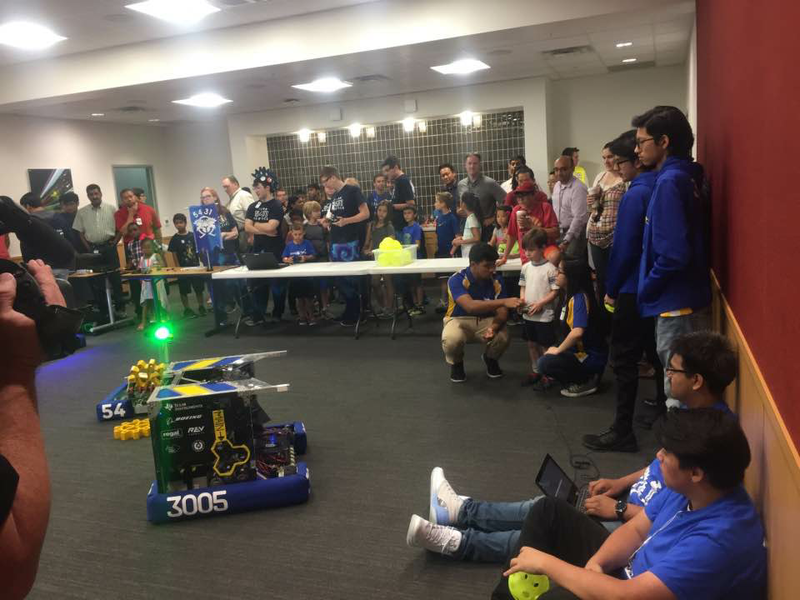 Each year, this event attracts thousands of TI parents and kids, which gives us a chance to explain why they should be seeking out FIRST robotics programs for their students. Additionally, we encourage them to become mentors either in the general community, or at the schools their students attend.